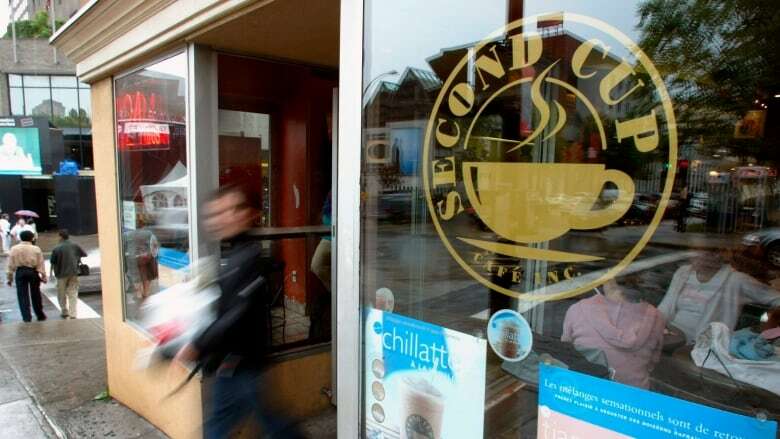 The Second Cup Ltd. says it has started a strategic review of the coffee chain company despite reporting improved financial results and is continuing on its plan to sell recreational cannabis. The company says its board recognizes the need for the chain to continue to evolve and it now has the capacity to support a broader range of strategic alternatives thanks to a strengthened balance sheet. Second Cup says there is no guarantee any avenues will be pursued as a result of the review. The company says it is in the process of converting two Alberta stores to recreational cannabis dispensaries as part of its joint venture with National Access Cannabis Corp. that was announced in April. It says many more locations in Ontario have been identified as attractive candidates for such conversions. The stores would operate under the Meta Cannabis Supply Co. brand. The announcement came as the company released its third-quarter earnings report, which saw its profit rise to $766,000 or four cents per share for the quarter ended Sept. 29. That's up from a $2.96 million loss or a loss of 19 cents per share for the same quarter the previous year. Second Cup says its same-store sales grew 0.3 per cent in the quarter as it continues to add Pinkberry frozen yogurt to its locations. It now sells Pinkberry at 84 Canadian stores and says the yogurt is an important contributor to overall sales and transactions. CEO Garry Macdonald said food delivery apps UberEats and Skip The Dishes are also helping to drive incremental sales.